3. 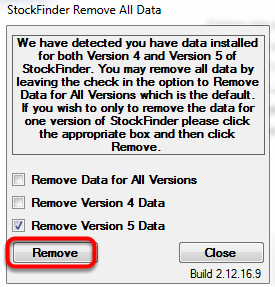 Select to Remove Data for All Versions or Remove either Version 4 Data or Version 5 Data and then click Remove. 4. Click Yes to Confirm Removal. 5. Click OK in the Success Window. 6. 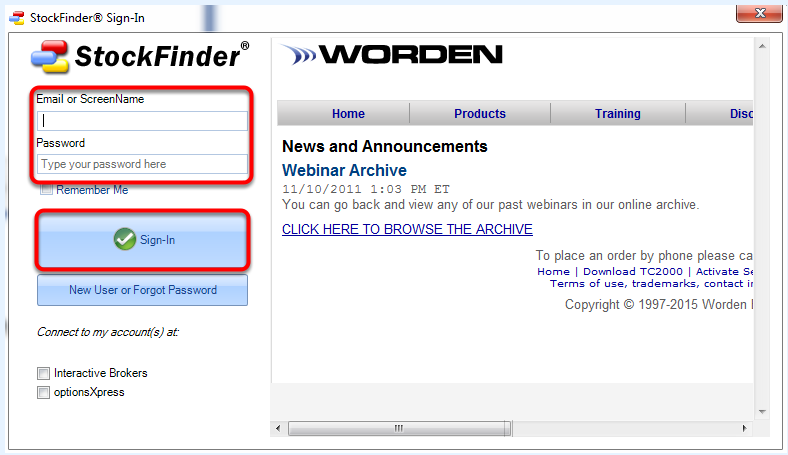 Re-open StockFinder by double clicking the Desktop icon. 7. Enter your UserName or E-mail and Password then click Sign-In. 8. 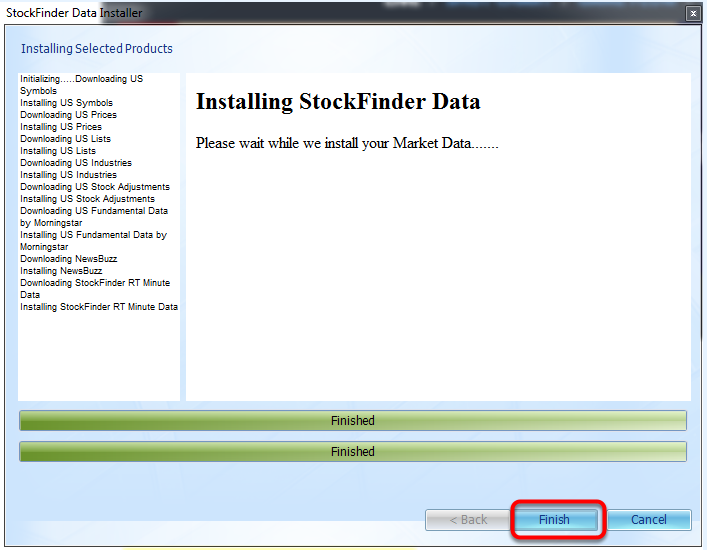 Select the desired data packages and then click Next. 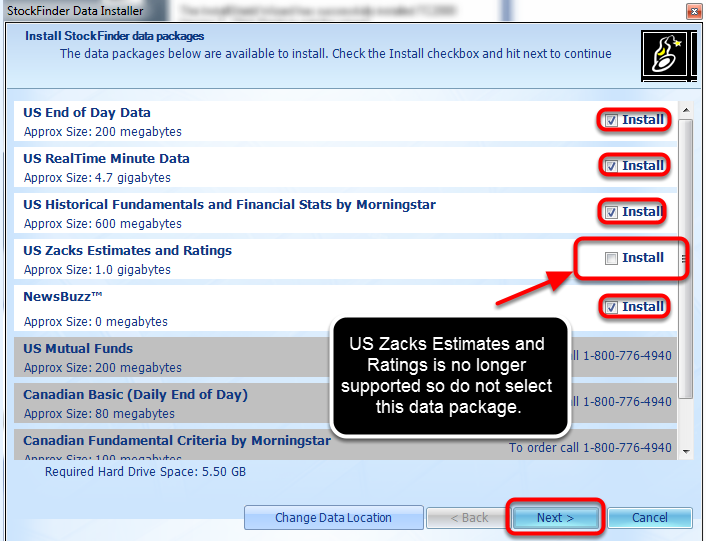 *The US Zacks Estimates and Ratings data package is no longer supported so do not select that data package. 9. 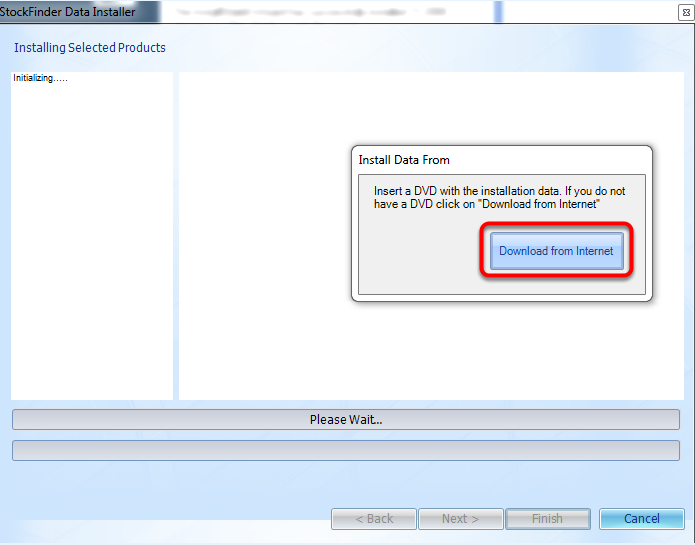 Click Download From Internet. 10. Once done installing, click Finish.